The Sisters In Voices LiV Warfield, Judith Hill, & Shelby J. Return To NYC & D.C.! 19 Jul The Sisters In Voices LiV Warfield, Judith Hill, & Shelby J. Return To NYC & D.C.! 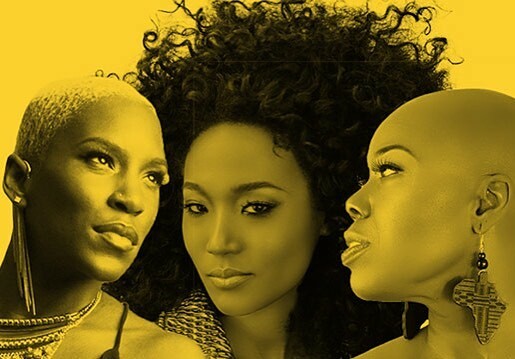 As if August couldn’t get any hotter, The Sisters In Voices LiV Warfield, Judith Hill, & Shelby J. are returning to New York City and Washington D.C. They will play in D.C. August 9th and in NYC. 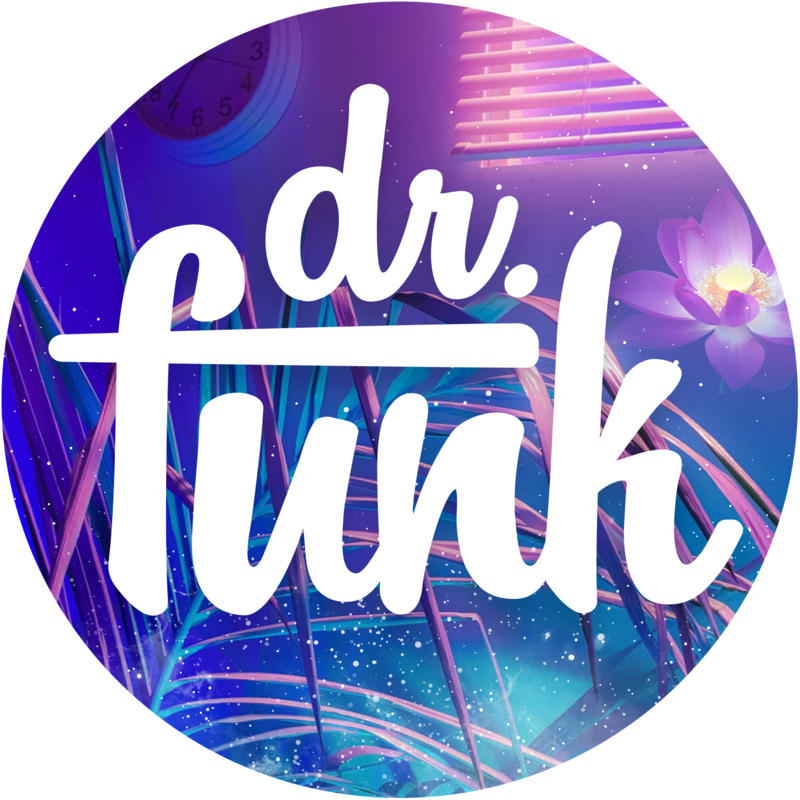 August 10th. You can purchase tickets to the D.C. show HERE. You can purchase tickets to the NYC show HERE. Diagnosis: Who said it was going to be a hot summer? They were right!